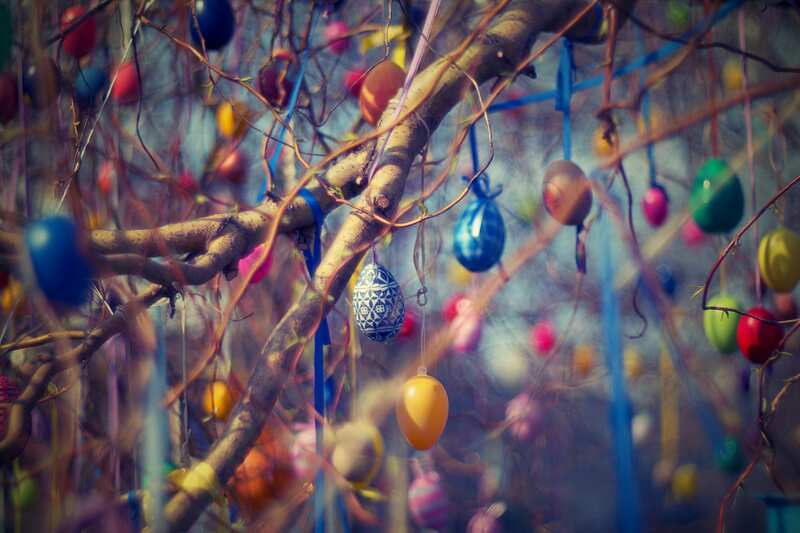 reopen 8am Tuesday 23rd April. At Tindale Dental Centre, Penrith, we are committed to providing you and your family with safe, gentle, and state-of-the-art dental care. We are proud of the care we can offer our patients and welcome new patients to our practice to share in this care. rest of a person's life. good dental health for their lifetime. Our friendly dentists and the entire dental team work hard to ensure that your first visit is very pleasant and comfortable. At Tindale Dental Centre we believe all dentistry should be aesthetic. We work with you to achieve the smile you always wanted. 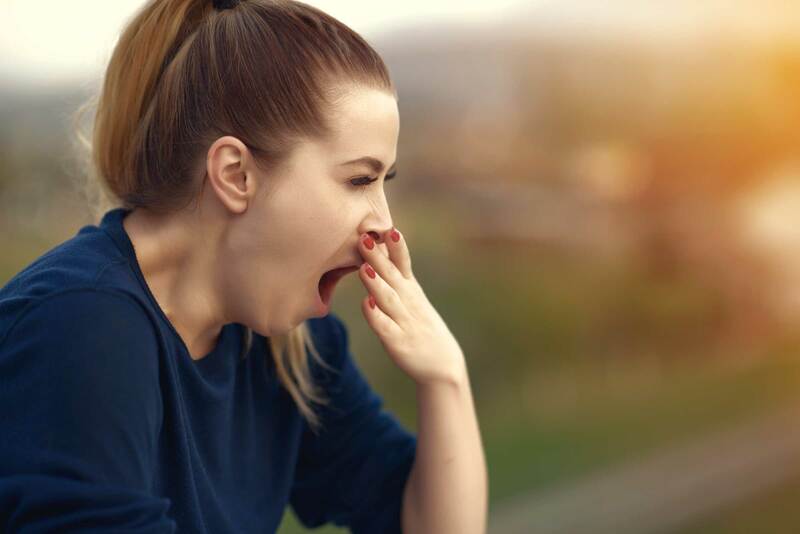 Apart from snoring (and the relationship problems that can go with it), read about the first signs of Obstructive Sleep Apnea (OSA) here. Dr Justin Currie and Dr Emma Bond have been servicing the dental needs of Penrith and the surrounding district for over twenty five years. They proudly lead a team of dedicated dental professionals, all with Australian university qualifications who work in conjunction with each other, unified by a strong belief that how we provide dental care for you today makes all the difference in what your oral health will be twenty years from now. 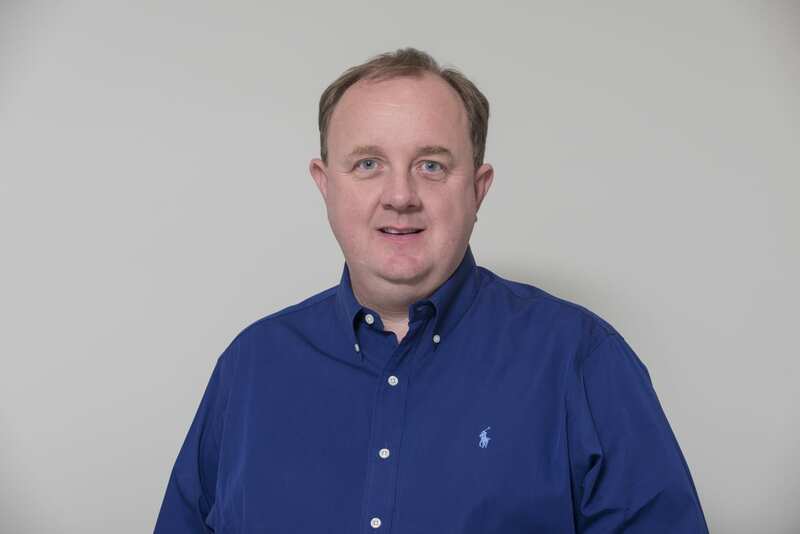 At Tindale Dental Centre our catchphrase has always been we ‘Service the Nervous’ and Dr Currie leads the team in offering in-chair sedation, fully supported by experienced medical professionals. Dr Bond has been completing University studies at UWA on sleep disorders and can offer real solutions to those patients diagnosed with Sleep Apnea (by a Sleep doctor) and who have been recommended for a snoring device. We have gone to great lengths to create an environment wherein a strong relationship between you and our team at Tindale Dental can be established. Dr Currie & Dr Bond have assembled a unique team of dentists all of whom are dedicated to providing our patients with the latest dental techniques. All our dentists regularly undertake continuing dental education both in Australia and overseas . We offer patients HICAPS facilities (directly linking to your health fund) and accept eftpos and all major credit cards. We also welcome Veterans Affairs Gold Card Holders because we believe their service should be recognised and valued. 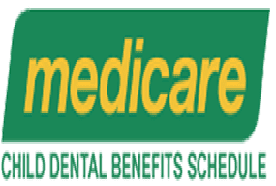 We welcome the Medicare Child Dental Benefits Schedule. During your first appointment, the dentists will talk to you about your feelings and about your overall dental health. We will ensure that you are entirely at ease with our practice before any treatment is carried out. If you are a nervous patient, please do not feel embarrassed to mention this to our staff when telephoning the practice. We have always employed the latest techniques and technologies in our approach to infection control. We provide surgical tracking of instruments through our autoclaving process. This allows us to validate the integrity of the process. We are proud of our custom designed sterilisation area, and welcome giving our patients a tour of this facility. 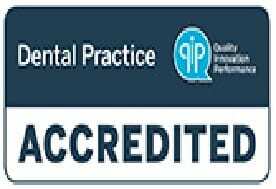 We are QIP accredited . 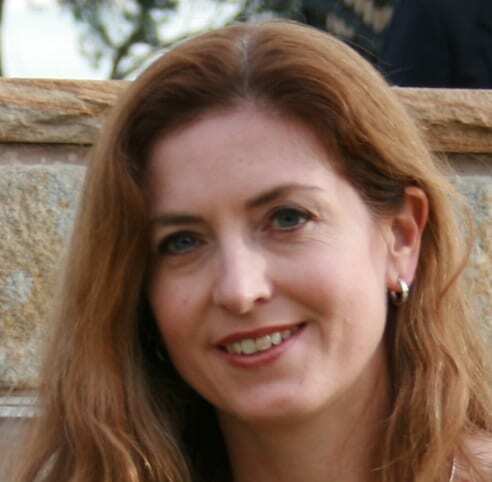 Dr Emma Bond, one of the founding principals, has practiced in Penrith since 1995. 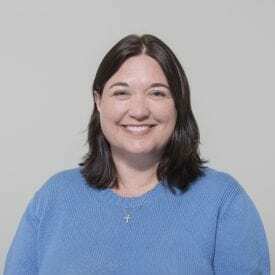 Emma holds an Honours degree in Dental Surgery from Sydney University and is a Fellow of the Royal Australian College of Dental Surgeons (F.R.A.C.D.S). She is a member of the Australian Dental Association and International Team for Implantology. Emma has a keen interest in Cosmetic and Restorative dentistry from ceramic restorations to multiple crowns and veneers. She believes that every patient has the right to attractive, functioning teeth. Dr Bond is currently undertaking a Post Graduate Diploma In Dental Sleep Medicine from the University of Western Australia. This post graduate course involves an intensive research component and underpins Emma’s commitment to understanding Sleep Apnoea and sleeping disorders. Dr Bond believes effective sleep apnoea treatment can reduce and may even eliminate the effects of the disease. You can find out more about Emma Bond, Sleep Apnoea, and Somnomed here. Dr Justin Currie, one of the founding principals, has practiced in Penrith since 1994. 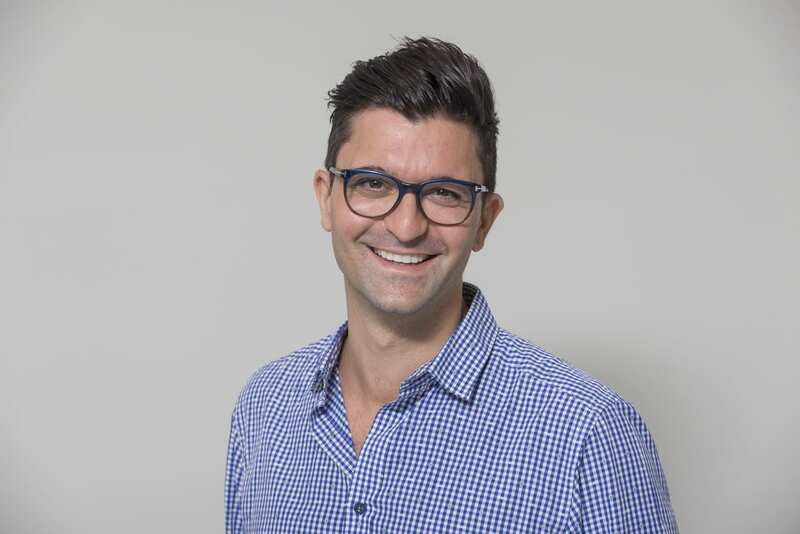 Justin holds both a Bachelor of Dental Surgery and a Graduate Diploma of Clinical Dentistry from Sydney University. He is a member of the Australian Dental Association and he is an active member of the Nepean District Dental Group. Dr Currie believes that a visit to the dentist should be as stress free as possible even for the nervous patient. This is the reason Justin has a particular interest in providing comprehensive care for anxious patients, utilising multiple techniques including intravenous sedation. The latter is done with the assistance of a specialist doctor, Dr John Vassiliadis. Dr Currie is passionate about utilising the latest techniques in restorative dentistry. He is excited by the benefits that full porcelain restorations created by our computerised porcelain mill can offer patients both in extending the longevity of restorations, maximising aesthetics and offering a highly biocompatible alternative to metallic restorations. 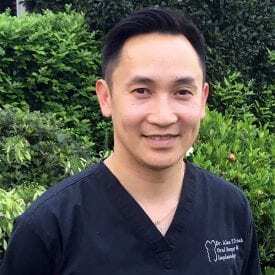 Justin particularly enjoys the long term professional relationships he has developed with so many of his patients over his years in Penrith. Dr Nick Teo graduated from Adelaide University with a Bachelor in Dental Surgery. 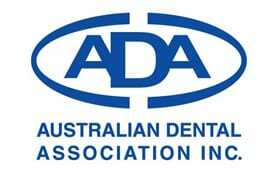 Nick is a Member of the Australian Dental Association. Since graduating, Dr Teo has completed his primary examinations and is studying to complete his fellowship examinations. 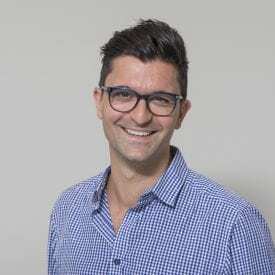 In addition Nick has also completed the Orthodontic long course with the University of Sydney as to better service and provide advice for his patients in orthodontic matters. Apart from these extended courses Dr Teo is firmly committed to ongoing training and education, as are all our other dentists, thus frequently attends seminars furthering his clinical skills and knowledge in Orthodontics and Oral surgery, and also learning the most up to date techniques for Endodontics, restorative and ceramic dentistry. 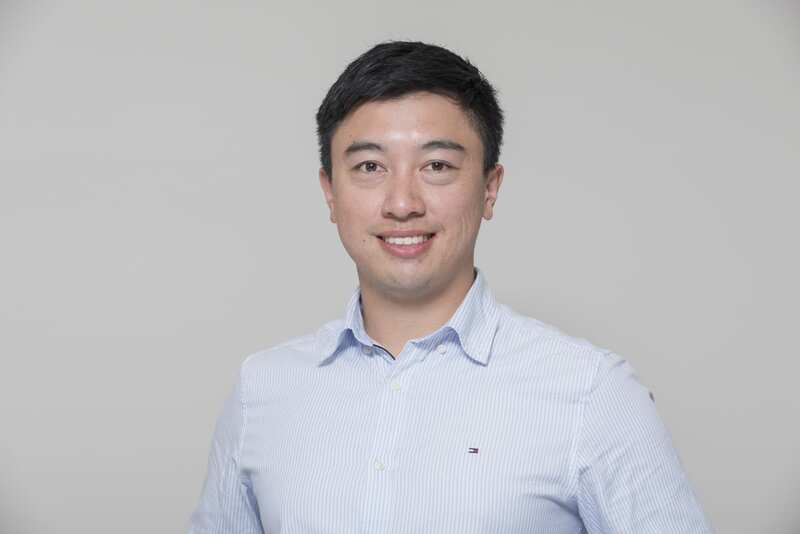 Along with his passion for all aspects of general dentistry, Dr Teo has particular interest in treating those with dental anxiety. Working closely with Dr John Vassiliadis and with the aid of IV sedation, even the most anxious of patients are able to receive the treatment they deserve. 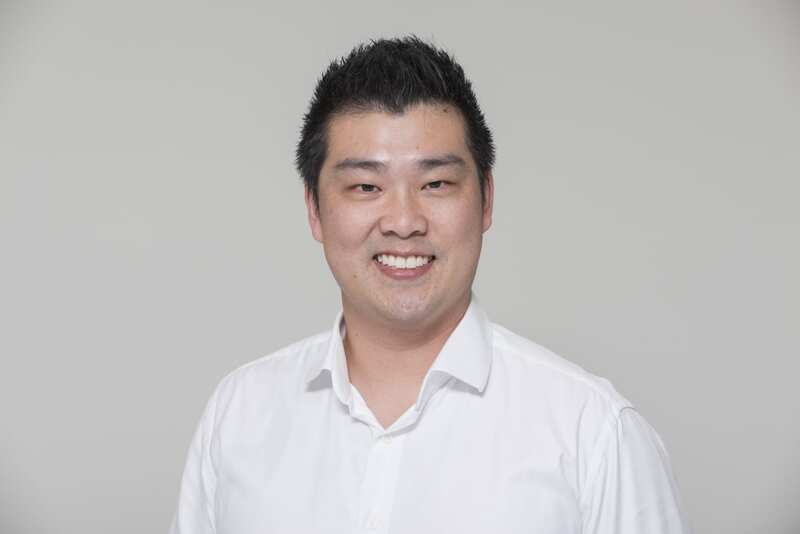 Dr Teo affirms “I find providing the community with personalised dental care very satisfying. Each patient has different needs and desires, the realistic management of the two will lead to successful long term dental treatment. Dr. Chris Contreras is a registered General Dentist and Oral Health Therapist with over 6 years of clinical experience. 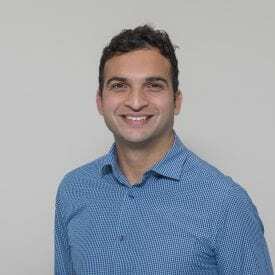 Graduating from the University of Sydney, B.Oral H (Syd Uni) and working as an Oral Health Therapist has given Chris a strong background with gum disease treatment and children’s dentistry. Continuing his studies in dentistry at Charles Sturt University, B.Dent Sci (CSU) has enabled him to refine these skills and further develop into other areas of interest including cosmetic and restorative treatment. 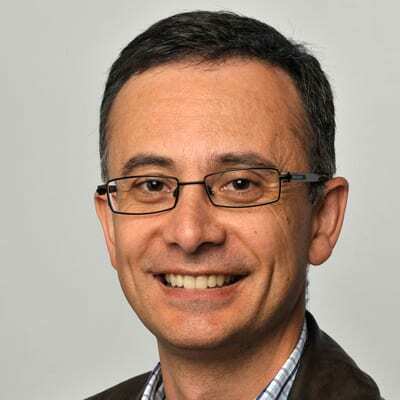 Dr Contreras is a member of the Australian Dental Association. Chris is very friendly and believes in making dentistry as stress free as possible. He is very committed to professional development and continued education. 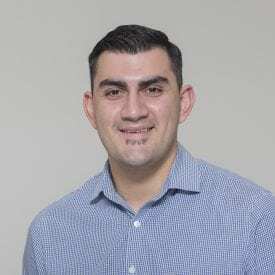 Dr Daniel D’Costa graduated from the University of Technology Sydney with a Bachelor of Medical Science with Honours in 2000. He completed his Bachelor of Dentistry at the Sydney University in 2005 and is a member of the Australian Dental Association. Daniel enjoys all areas of dentistry in particular the management of the patient’s needs and expectations. “I believe that prevention is more important than cure, so the importance of regular dental checkups. Educating my patient to maintain their oral hygiene is essential”. He strongly believes that continuing education is crucial for the modern day dentist and regularly attends courses to compliment his skill base. 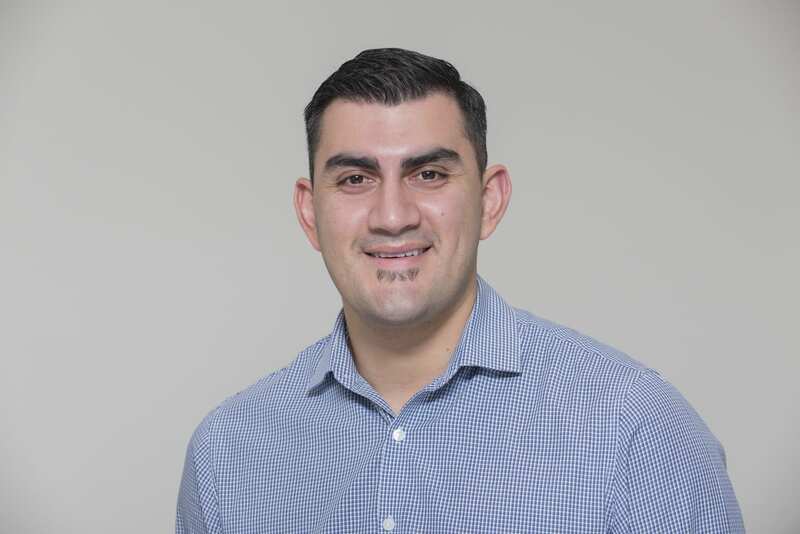 Dr Soulos provides complete dental care for a whole range of ages and dental needs, while enjoying all aspects of general dentistry he has a particular interest in cosmetic, restorative and preventative treatment. Evan is committed to continual education so as to keep up-to-date with the constantly changing trends in modern dentistry. Dr Victor Tiong graduated from the University of Sydney’s Bachelor of Dentistry program just like the founding principals. 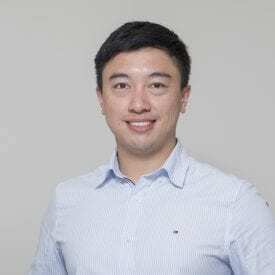 Victor spent over a year practicing successfully in Singapore but decided to return to Australia and has since been invited to practice over several locations before settling primarily in Tindale Dental. He also holds an Honours degree from the University of Sydney’s B. Medical Science and has previously been involved in teaching undergraduate students. 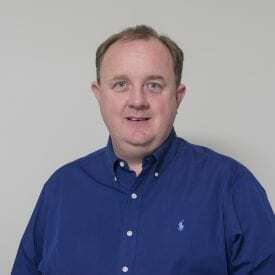 He is a member of the Australian Dental Association and the Young Clinician’s Implant Network and is regularly attending conferences in and out of Australia. 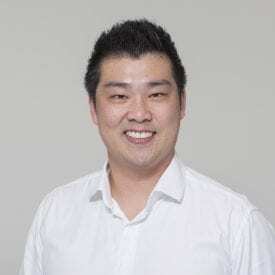 As a University of Sydney alumini, Dr Tiong is keenly aware of the “No-drill” dentistry approach and research and believes in the most conservative treatment possible. This means the partnership between patients and our clinicians is of paramount importance, and that our patients must understand how important their role is in treatment. Victor also practices modern day digital dentistry, which allows us to be able to create more durable and stronger chairside restorations. This means that patients can reduce the frequency – if not stop altogether – the cycle of having simple fillings replaced frequently during their lifetime. Victor is very friendly and approachable, and can be found on a road bike early on a Sunday morning or on a tennis court later in the day. 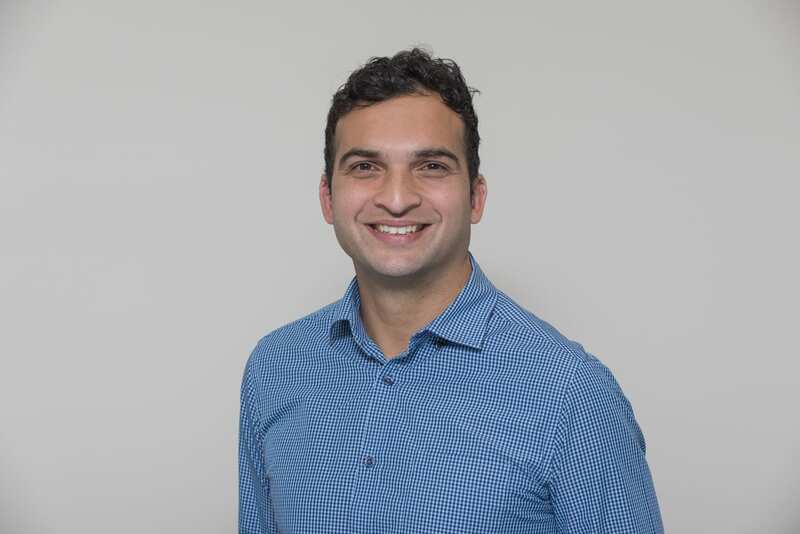 He has previously held associate Lecturer and Clinical Associate titles with the Department of Oral and Maxillofacial Surgery at Sydney University. He was extensively involved with the teaching of Sydney University graduates in the discipline of Oral Surgery. However, Dr Trinh believes in perfecting all facets of his dentistry and extensively attends both local and international courses learning from industry leaders and is a member of the Australian Dental Association, Australasian Osseointegration Society, Australian Prosthodontic Society, Australian Society of Periodontology and International Team for Implantology. Dr Meredith Gay graduated with Honours from the University of Sydney with a Bachelor of Dentistry and is a member of the Australian Dental Association. 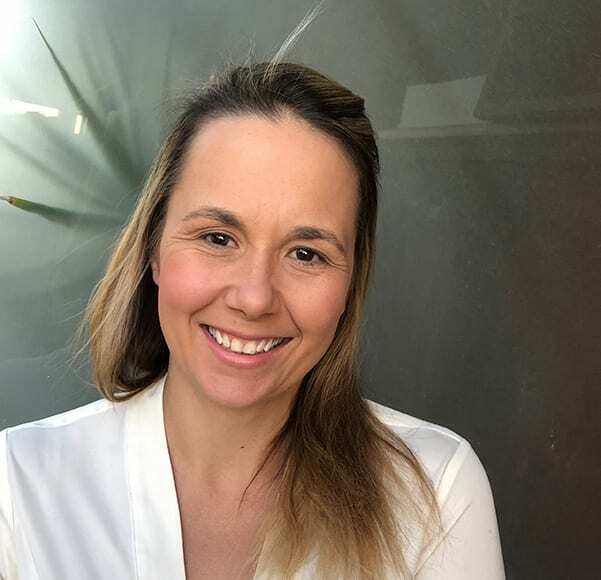 Born and bred in Penrith, Meredith has played in many local sport teams and through this feels a commitment to providing excellent dental care to the local community. 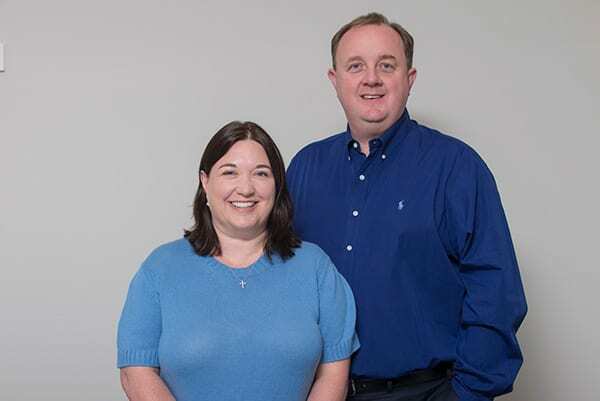 Meredith provides a complete range of dental treatments with a focus on preventative and restorative dentistry and enjoys treating both children and adults, focusing on their individual needs. Meredith believes ongoing regular dental care sets the foundations for good dental health. She is strongly committed to continuing education to keep up to date with new trends in dentistry with regular attendance at various dental courses. Clinical Associate Professor John Vassiliadis and Dr Rachel Vassiladis provide all the administration of sedation at Tindale Dental. He is a Senior Emergency Medicine Specialist at Royal North Shore Hospital. He has had training in sedation, anaesthesia, trauma management, trauma ultrasound and toxicology. John is also a Commander in the Royal Australian Navy Reserves and was part of Australia’s medical relief force that was sent to Indonesia after the Boxing Day tsunami. He has a keen interest in medical education and is involved in training doctors at all levels and is a Clinical Associate Professor at the Sydney Medical School, University of Sydney. Dr Rachel Vassiliadis MBBS BSc(Med) FANZCA, is a specialist anaesthetist with 18 years experience in sedation and general anaesthesia. Her experience and skill in performing dental sedation means that even the most anxious patients can have dental procedures performed in a relaxed, safe and professional manner. Her areas of specialty include head and neck, dental surgery, orthopaedics, paediatrics and obstetrics. 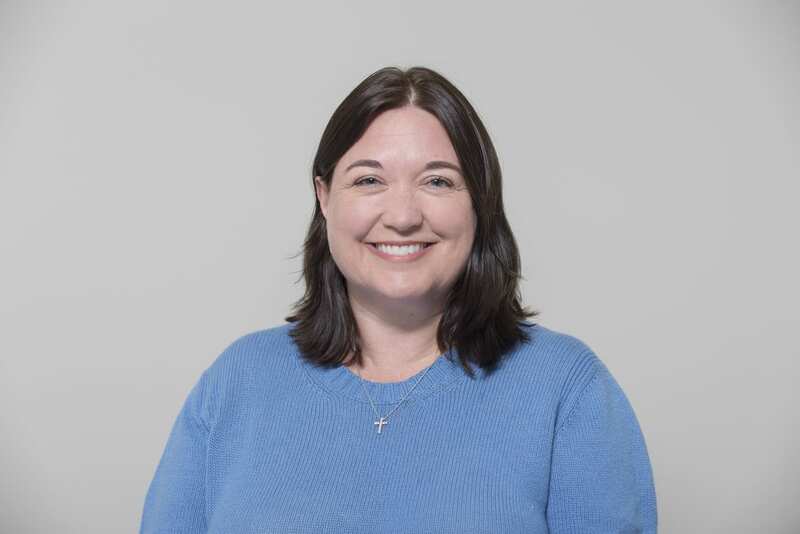 Rachel is a keen educator and clinical researcher in the fields of multidisciplinary team training, airway management patient safety. She currently works as an anesthetist at Gosford Public and Sydney Adventist Hospitals.